In First Response terror comes to London in the form of 9 suicide bombers! 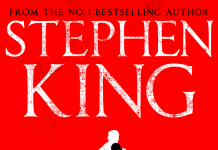 I am a big fan of Stephen Leather novels especially the Jack Nightingale and Spider Shepherd series of thrillers. When I saw First Response I just had to buy it, and I’m glad I did! 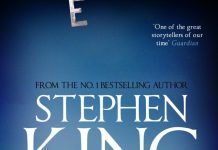 I enjoyed the book so much I read it in 2 days. On the 10th anniversary of the 7/7 terrorist attacks in London 9 cleanskin (people with no obvious affiliations with a terrorist organisation, not necessarily known to the Security Services and are not on any anti-terror watch lists) suicide bombers are at 9 different locations throughout the city (church, shopping centre, post office, nursery school, coffee shop, pub, bus, restaurant and an MP’s office). They handcuff themselves to a hostage at each location. All wearing a suicide vest they demand that 6 ISIS fighters are released from Belmarsh Prison by 6pm or they will detonate the vests and blow themselves and the hostages up. Stephen Leather at his very thrilling best! Overall, First Response is a first rate, exciting thriller. With terrorist plots and actions a very real worldwide issue at the moment this novel has been expertly written and is very plausible. From the first to last page there is non-stop action, suspense and thrills with twists and turns to hide the terrorist’s true intentions. 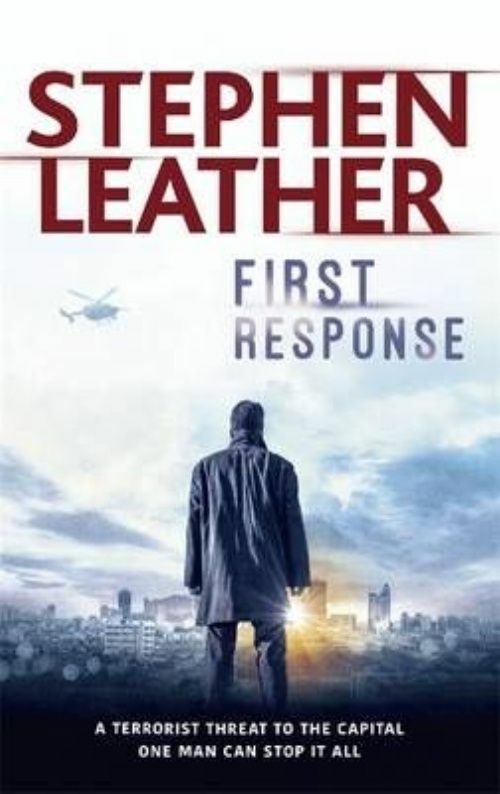 First Response is a fantastic, explosive and engrossing read, Stephen Leather at his very best! Thanks for such a cool review, David! I’m planning on a sequel! I hope so, it anything like the first it will do well. I didn’t want to stop reading.